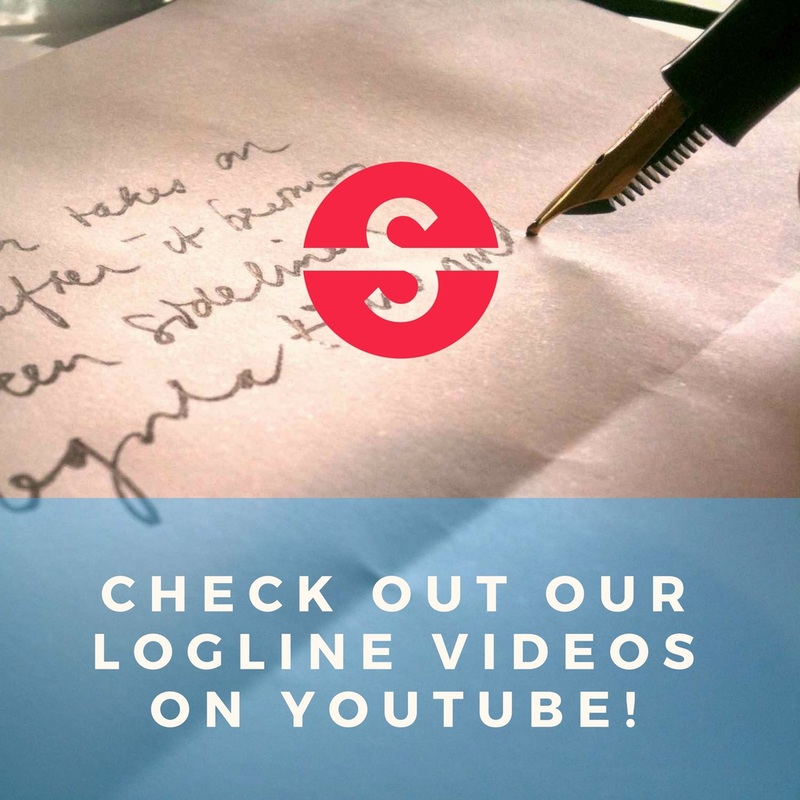 Nir Shelter | Logline It!Logline It! RE: Reeling from the loss of their eldest son to the war, a family welcomes the company of a mysterious soldier claiming to fulfill a promise to a fallen comrade. Singularity Posted on April 7, 2019 in Thriller. Who is the main character? The father? The mother? Or the returned soldier? RE: The true story of a widow driven to battle social and governmental forces for her profoundly disabled young daughter’s equal rights, rises to become an esteemed advocate as she spearheads implementing the statewide model residential training program for intellectually challenged citizens being transferred from deplorable institutions into community settings. Singularity Posted on April 7, 2019 in Drama. Kind of reads like a statement more than a logline – the plot is unclear. What specific event motivates her to fight for her daughter’s rights? This will be the inciting incident. What does spearheading the implementation of this program mean in practical terms? Does she lobby for it? Bribe? Protests? Is the goal for her to see the program implemented or see her daughter in it? RE: A group of thieves rob a police station in hope of retrieving sensitive evidence that could potentially end their criminal careers for good. Singularity Posted on April 7, 2019 in Heist. Agreed with all the above. Check out the ‘Formula’ tab on the top bar of the web site for more info on logline structure. RE: A woman who has just escaped from her abusive husband and moved to an old apartment must defend her autistic child from an evil entity which he accidentally released after befriending the neighbor, a mysterious old man who claims to be a renowned magician. Singularity Posted on March 13, 2019 in Horror. There seems to be no direct cause and effect between the abusive husband and the rest of the story. Maybe I’m missing something, but it looks like that part can be cut from the logline. The inciting event seems to be the entity appearing for the first time. Is there a specific event in which the entity first does something to the boy?